Use these 4 easy tips to gift bridal lingerie to your significant other! One Couple’s Fashion Inspired Prewedding Shoot in Udaipur! 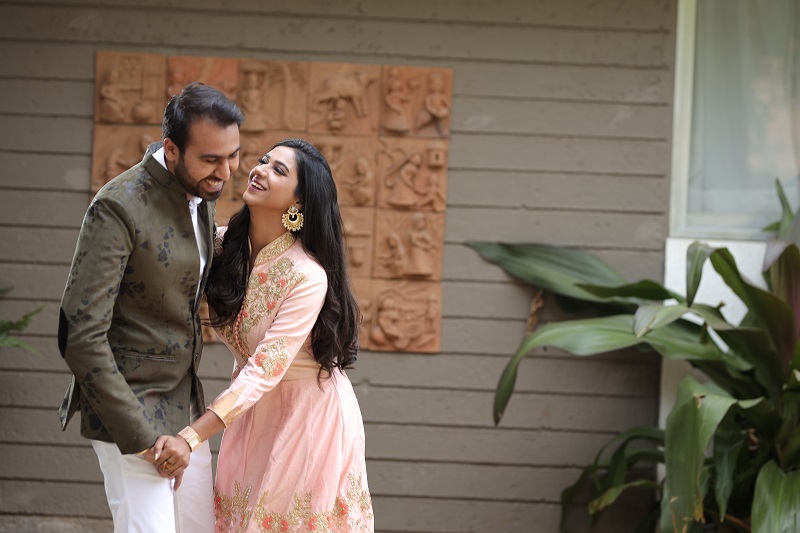 This fashion forward prewedding shoot is trendy and romantic! 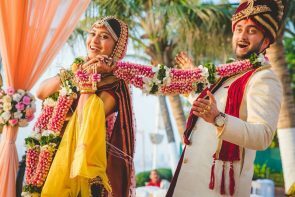 Samiksha and Sundeep met in Washington DC and celebrated 7 years of courtship with this dreamy romantic wedding at the Novotel. Everything About This Sikh Wedding Will Leave You Mesmerized! 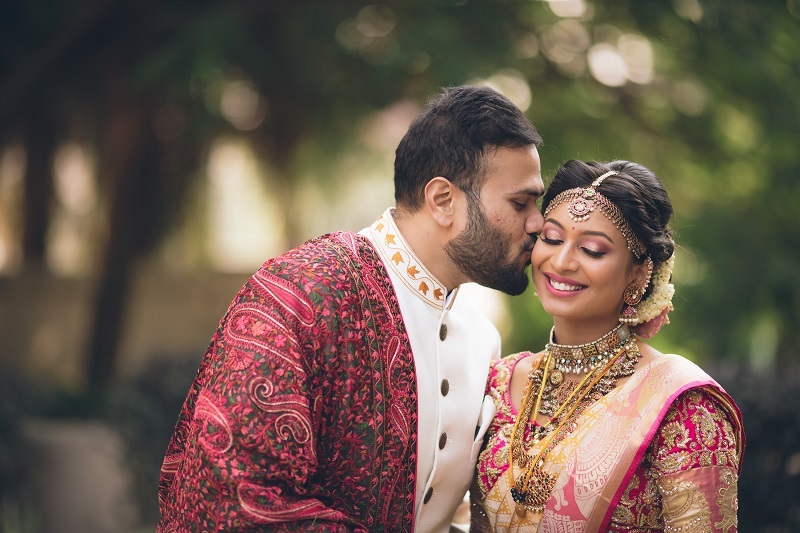 Gurveer and Nitin's gorgeous wedding palette and intricate details will leave you mesmerized! These unique wedding entertainment ideas will wow your guests! 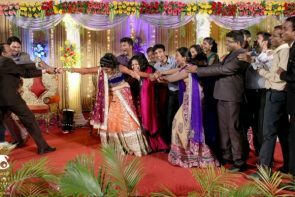 Priyanka & Kartik : A Fairy-tale Romance And Dreamy Wedding!